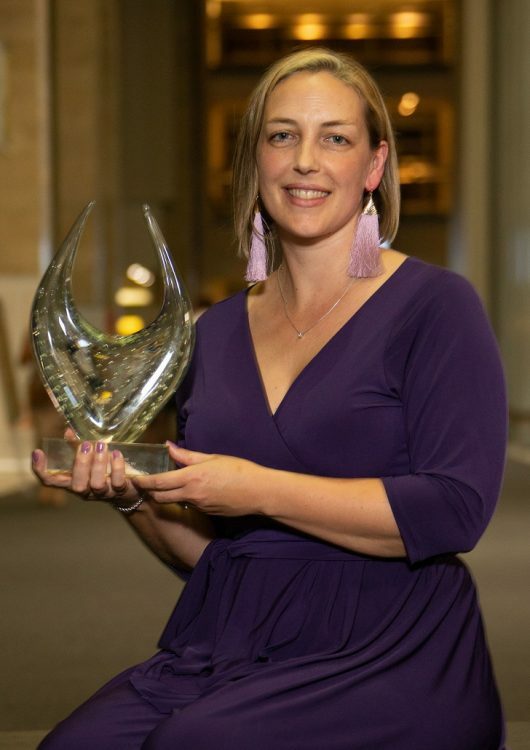 Wine enthusiasts can look forward to experience the star-studded Veritas Double Gold and Gold medal winning wines and brandies at a series of public tastings to be presented countrywide. This is an absolutely fantastic opportunity not to be missed, with more than 260 of the best wines and brandies in South Africa being presented for tasting under one roof. 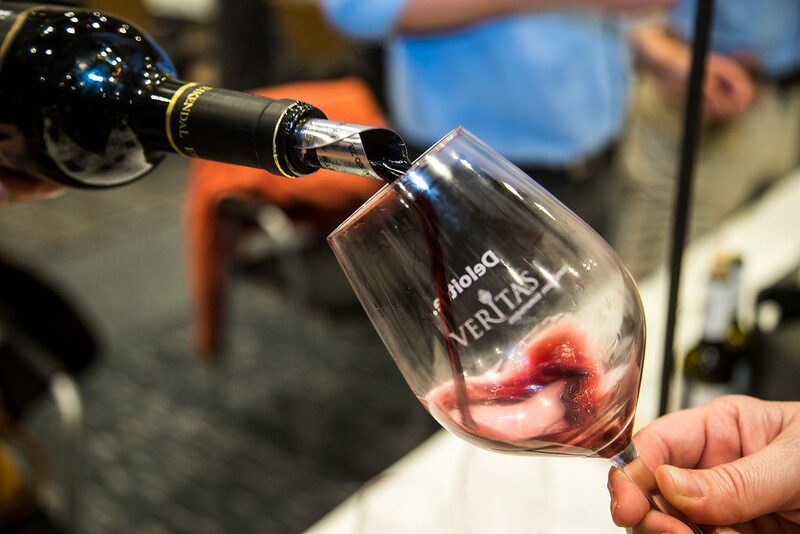 Veritas is South Africa’s oldest wine show for bottled wines and serves as an authoritative guideline for consumers. Wine and food lovers in and around Knysna will once again have the pleasure to enjoy a selection of Veritas Double Gold and Gold award winning wines with the culinary delights of Kilzers Kitchen, with celebrated chef Albin Kilzer preparing the delectable dishes and Bennie Howard, Vice-Chairman of Veritas, presenting the wines. Thursday 15 Nov, 18:00: Sit-down tasting, followed by light refreshments. Cost R160.00 pp. Friday 16 Nov, 19:00: Four-course menu paired with a variety of Veritas-winner wines. R390.00 pp. Venue for both events: Kilzers Kitchen, No 3 + 5 Roos Bolton Crescent, Knysna Heights. These countrywide tastings are proudly sponsored by Deloitte. For more information, visit www.veritas.co.za or contact the Veritas office at tel 021 863 1599 or email admin@veritas.co.za.